In “Fool’s Gold,” Billy (Michael Gray) and Mentor (Les Tremayne) are contacted by the Elders. 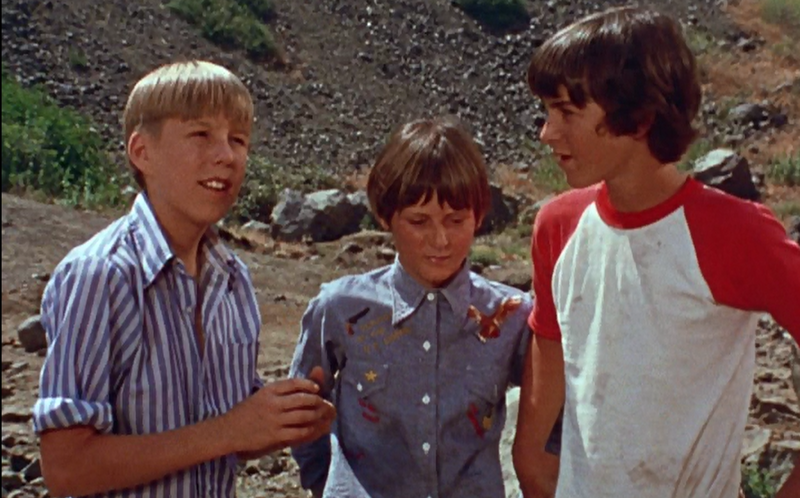 Their words come true when Billy and Mentor meet Seldom Seen Slim (Dabbs Greer), an old prospector near a gold mine, who is being hassled by some local kids. The kids plot to torment his donkey, Beulah, and also steal the ores from Slim’s small shack. But soon, the children’s attitudes change, and they start to realize that old Slim can teach them things, like about prospecting in the mine. 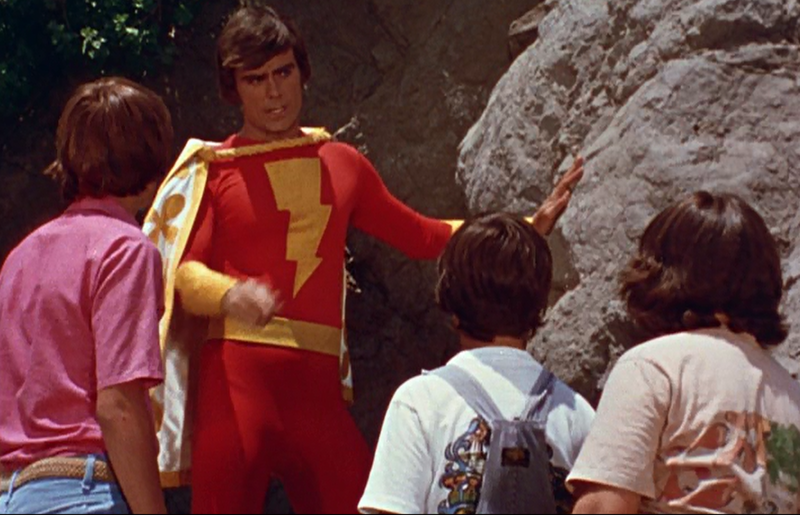 Unfortunately, Slim is caught in a cave-in, leaving the kids to seek out the help of Captain Marvel (Jackson Bostwick). He uses his great strength to free Slim from the sealed cave. “Fool’s Gold” is another inconsequential, harmless episode of Shazam (1974-1976). 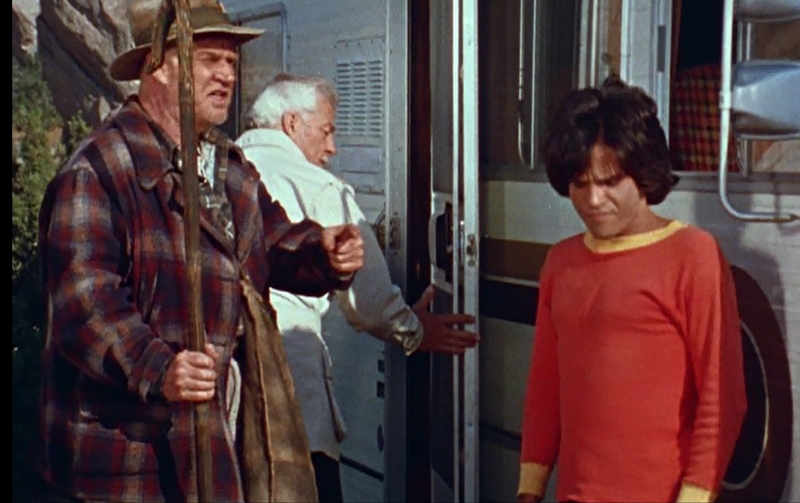 Jackson Bostwick returns to the role of Captain Marvel (before disappearing again next week), and Dabbs Greer portrays a nice old codger who realizes he still has something important to offer the world. And, the icing on the cake is that the whole affair is shot at familiar old Vasquez Rocks. 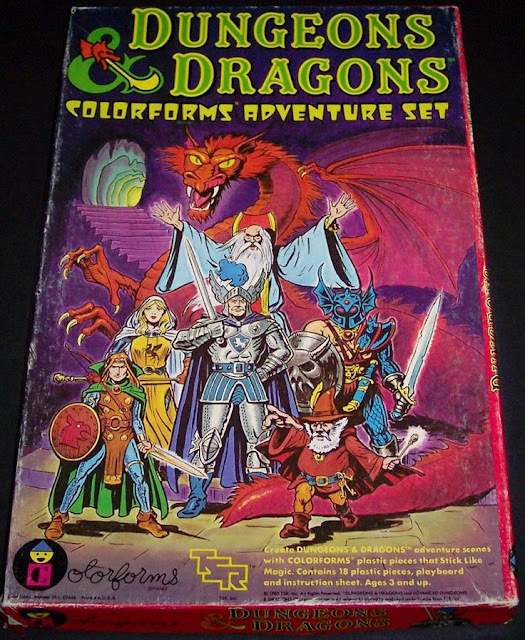 Like last week’s show (“Debbie”), this one feels a little anti-kid, which is weird. In this case, the children torment and bully Slim until they have a change of heart. The big lesson this week is not just for the kids, but for Slim, who sees that even though he is old, he is not yet obsolete.